Phonographic Copyright (p) – Relativity Records, Inc. Copyright (c) – Relativity Records, Inc. 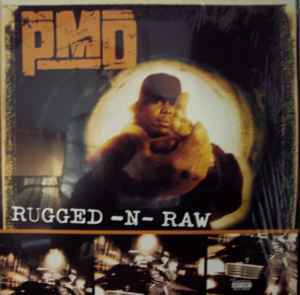 Published By – PMD Music Inc.
"Rugged-n-Raw (Original)" recorded at Ian London Studio. "Rugged-n-Raw (Remixes)" recorded at Music Palace. "Leave Your Style Cramped" recorded at Northshore Soundworks.